Baaghi is the story of Ronny and Siya. Two rebellious youngsters who meet by chance on a train and sparks fly. Though their ambitions are different their destination is the same. A sleepy town deep in the heart of Kerela where Ronny enrolls in an academy for discipline. Ronny encounters the star student of the academy Raghav and things go awry when Raghav falls for Siya too. What ensues is Friendship, Romance and Heartbreak as Ronny and Siya grow apart because of circumstances. Years later Siya is abducted and taken to the gritty underbelly of Thailand and Ronny is called upon for help. 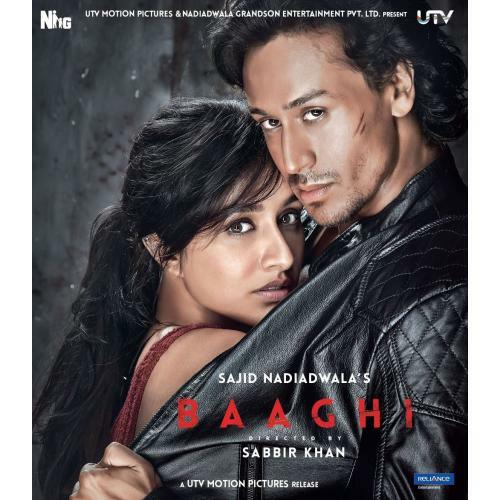 What happens with these star crossed rebellious lovers is what Baaghi is about.